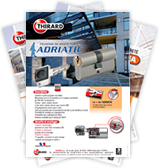 Axis 40 mm, 50 mm, multipoint Trimax axle… Thirard offers a full range of recessed locks, whose models are certified CE, NFqc, NF and A2P. 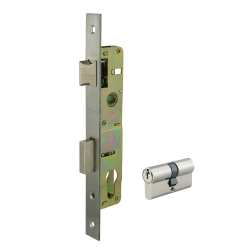 Built-in locks fit into the thickness of the door and are invisible. 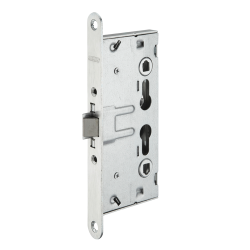 They do not hinder the decorative choice since it is possible to adapt all varieties of handles and plates to the taste of the user. 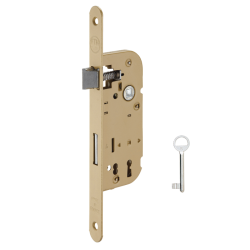 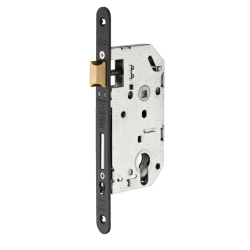 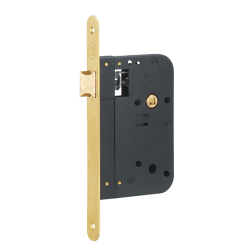 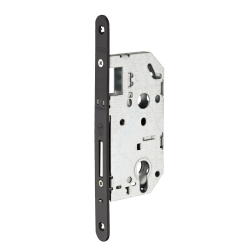 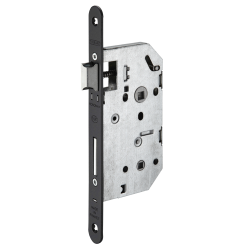 Our locks adapts to any type of doors or configurations (entrance doors or glass entrance doors, internal doors, service doors, cellar or garage door for gates and driveways, for ERP or industry). 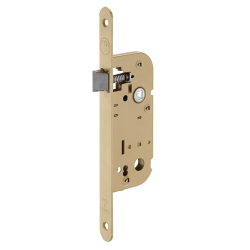 Our range of recessed locks adapt to fit any type of doors (wood, aluminium, PVC, sliding doors, bathrooms bath/wc doors), including versions with half turn bolt, hook or roll.